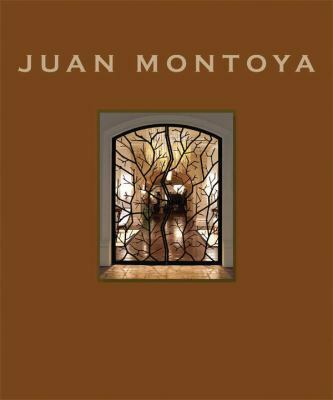 Juan Montoya made a name for himself by pushing boundaries and exerting a dominant influence on design in the contemporary world– a feat that he achieved with attention to details and his idiosyncratic play with abutment and the use of seemingly opposite or adverse components from the realms of proportion, chromaticity and the use of materials whose significance find themselves firmly ingrained in cultural contexts, e.g. combining open spaces with neatly designed entryways which adds dimension to the way they unfold and greet the visitor. The tome is testament to Montoya’s flexibility and versatility, and while his background in architecture certainly helps, he is not subscribed to a particular style that is informed by a thorough understanding of how to use spaces and the aimful placement of objects therein. A beautiful book that illustrates Montoya’s interior design across a range of contexts, from the usual houses and apartments via floating devices to commercial projects in the United States and Europe. No matter if you are an expert when it comes to interior design, it is hard to argue that his carefully calibrated emissions and custom designs are inspirational and lend themselves perfectly to either live or work in them a major contributing factor to his work is the use of geometry and how he can make it work for the project he is working on. What makes Montoya’s work exciting is that he does not seem to discriminate between commercial and residential projects and his approach to start each from scratch, not accepting any given circumstances. A beautiful book for anyone with a general interest in design.